One of the coolest albums ever recorded by the legendary Saravah Records label in France – and that's saying a heck of a lot, because just about every one of their records was pretty darn cool! This set is based around the music of cellist Jean-Charles Capon – who isn't exactly in "solitude" on the set, as it features duets with percussionist Pierre Favre – who's completely fantastic throughout! 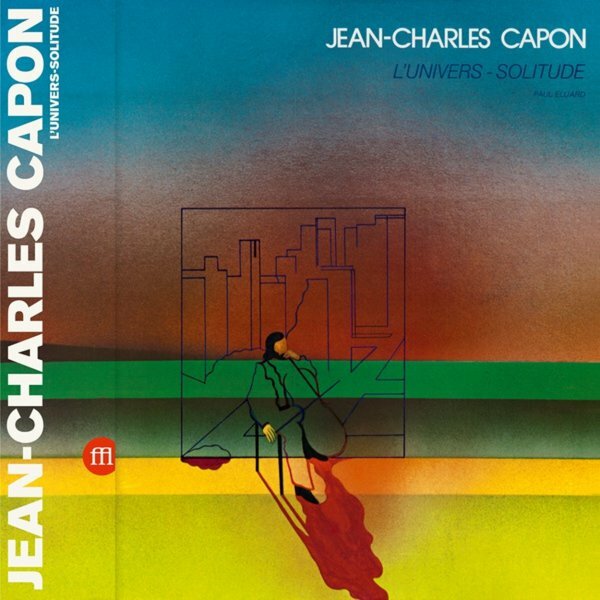 Capon plays his instrument in both plucked and bowed modes – probably more of the latter – while Favre adds in a multiplicity of different sounds and tones – not just percussion, but bells, cymbals, and many other tuneful elements that really make the record shine! As with most Saravah records, the sound isn't easy to categorize – maybe improvised jazz, but a lot more as well – with titles that include "La Pause Cafe", "Changez A Strasbourg St Denis", "Terrain Vague", "Mauvaises Rencontres", "Reve D'Oasis", "Sommeil Urbain", and "Perdu Dans La Cite". © 1996-2019, Dusty Groove, Inc.